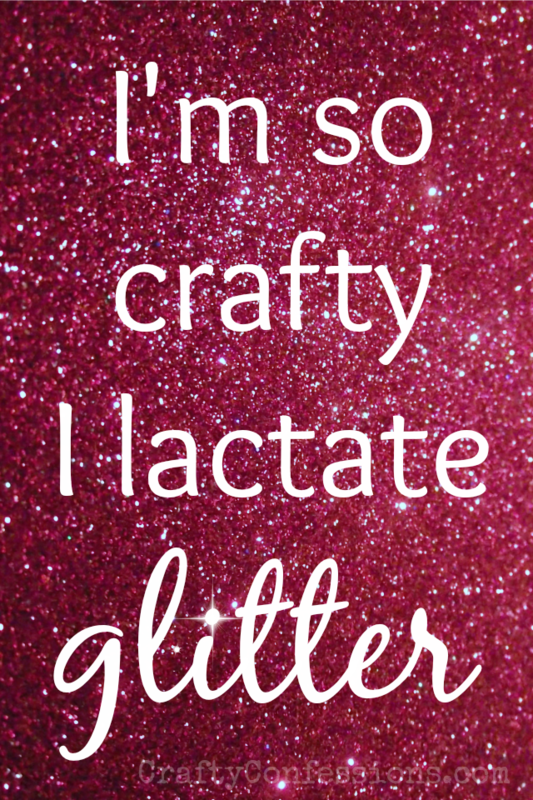 I'm so crafty I lactate GLITTER! The other day Calvin had a speck of glitter on his upper lip after nursing. This morning there was glitter in his diaper. 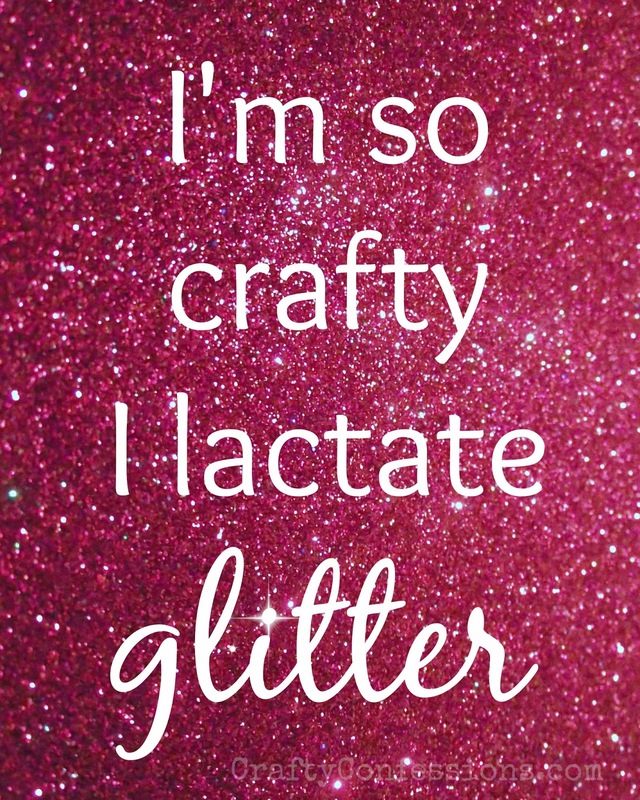 This confirmed what I have long suspected: I'm so crafty I lactate glitter. In honor of this awesome fact I made a fun printable to share with all you nursing mamas out there. It is also available as a Facebook Timeline cover, and wallpaper for iPhone and iPhone5. Haha, funny! Shared on a FB breastfeeding group. To get to look for examples of these synthetic version online websites, you should check released fake burberry to your adhering to keywords. Based upon what precisely you're thinking about any keyword phrases will be different. Toscana is home to just about the most desirable comfort way fake burberry. So it will be mainly distinct meant for way agents that will base your commodities with Toscana. This content in the form a very powerful details you need to comprehend that will base cost-effective, realistic object. Investing in very best well-known way during replica gucci bags for inexpensive is actually an exceedingly cost-effective online business meant for unfamiliar vendors together with fast-growing necessary. In an effort to acquire cost-effective together with continuous causes of superior discount commodities, fake chanel bags is crucial the particular one provides a comprehension of the community succeeds together with within the unwritten protocols within the match. Is certainly is endorsed of having certain native reputable fake louis vuitton sale ready to look at distributors together with most of sourcing complications.